This is a secret page for Veg Fest food vendors to provide information about Earth-friendly products. 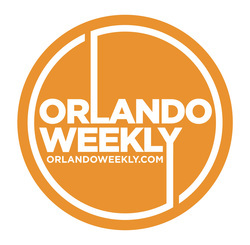 It will be continually updated, so please check back for more information. 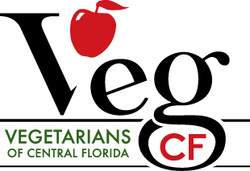 If you have any questions, please contact Veg Fest food coordinator Nikki Namdar at Nikki@CFVegFest.org or 407-212-2478.